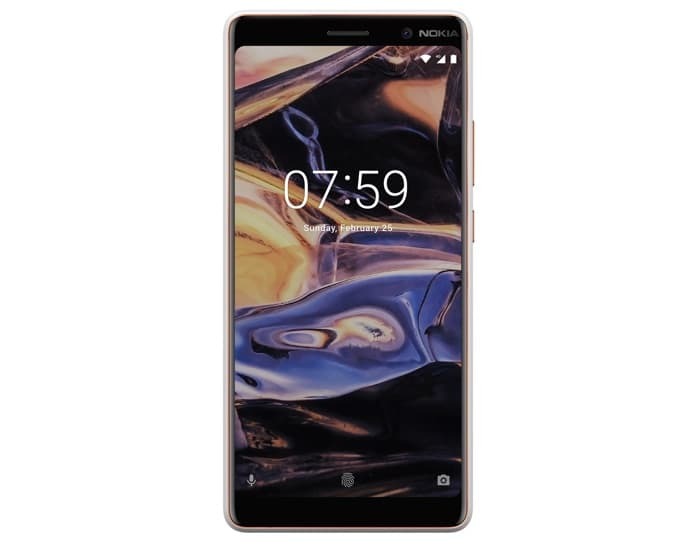 The Nokia 7 Plus was made official at Mobile World Congress last month, now Amazon in the UK has started to take pre-orders on the handset. Amazon is offering the unlocked handset for £349.99. The company is now also taking pre-orders on the Nokia 1. As a reminder the Nokia 7 Plus features a 6 inch display that has a Full HD+ resolution of 2160 x 1080 pixels. The handset comes with a Qualcomm Snapdragon 660 mobile processor. Other specifications on the device include 4GB of RAM and 64GB of built in storage, the handset also comes with a microSD card slot which supports up to 256GB cards. The handset features dual cameras on the back, one is a 13 megapixel camera and one 12 megapixel camera. On the front of the device there is a 16 megapixel camera for Selfies and video calls. The device comes with WiF-, Bluetooth and 4G LTE.